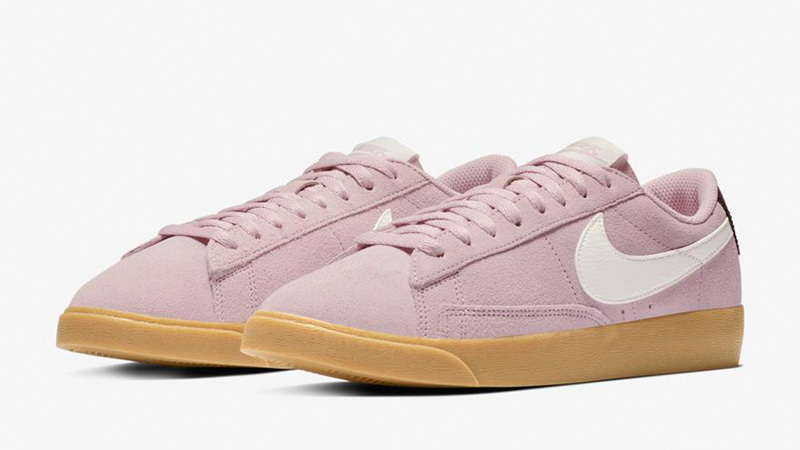 Pastel tones bring a pretty aesthetic to the Nike Blazer Low Suede Plum Chalk. 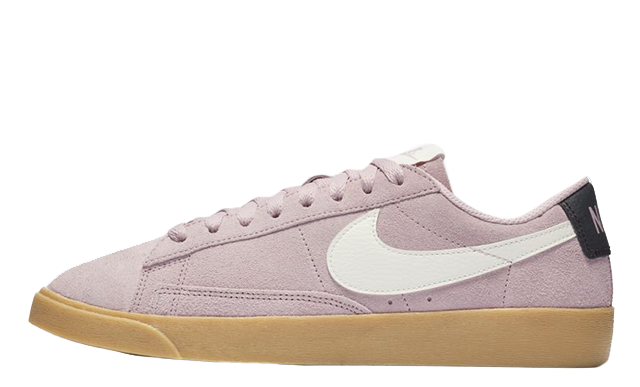 Once seen as a basketball shoe, the Blazer Low has transformed into a street style essential and this pair is no exception! Adorned in Nike’s popular Plum Chalk colourway, the sneaker is complete with white branding and a gum toned sole unit for a casual look. Suede takes over the upper, bringing a luxurious touch, while a rubber outsole appears under foot with a herringbone pattern for traction and durability. 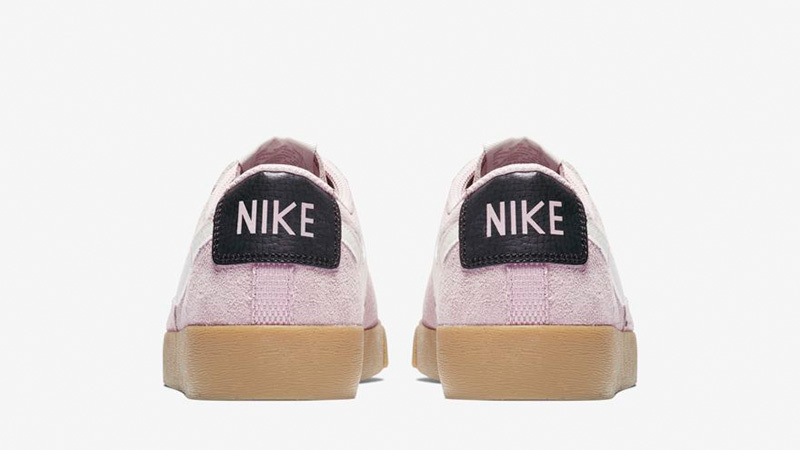 Nike’s signature Swoosh stretches across the side panels in white and a contrasting logo is present at the heel in black for a classic element. In terms of comfort, a foam sockliner is fitted within the shoe for lightweight cushioning. 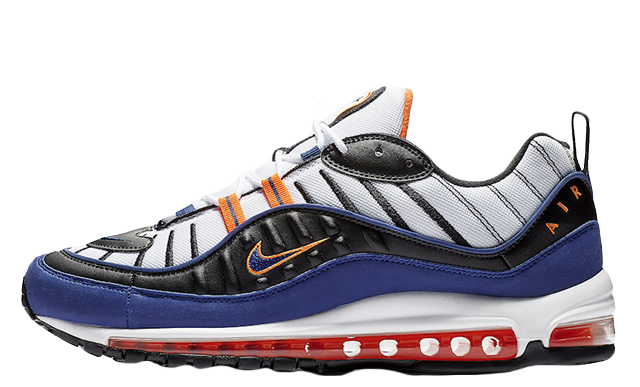 Your ankle will also feel supported due to Nike’s specially engineered low-cut collar. 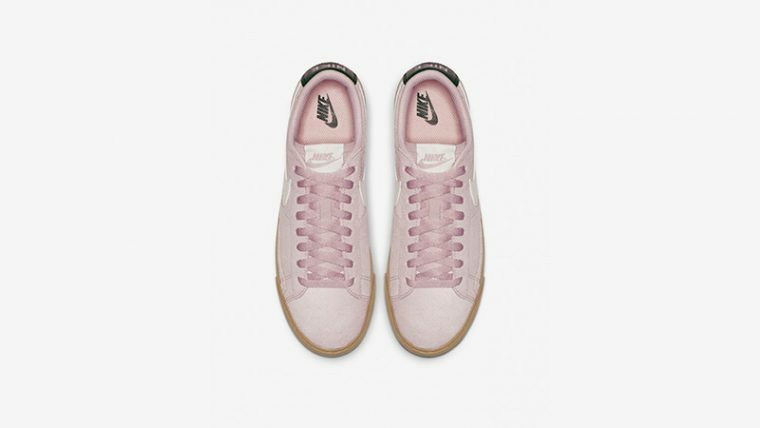 The Nike Blazer Low Suede Plum Chalk is available to buy now via the stockists listed. Be sure to stay tuned to our website and social media pages for all of the latest Blazer Low colourways.